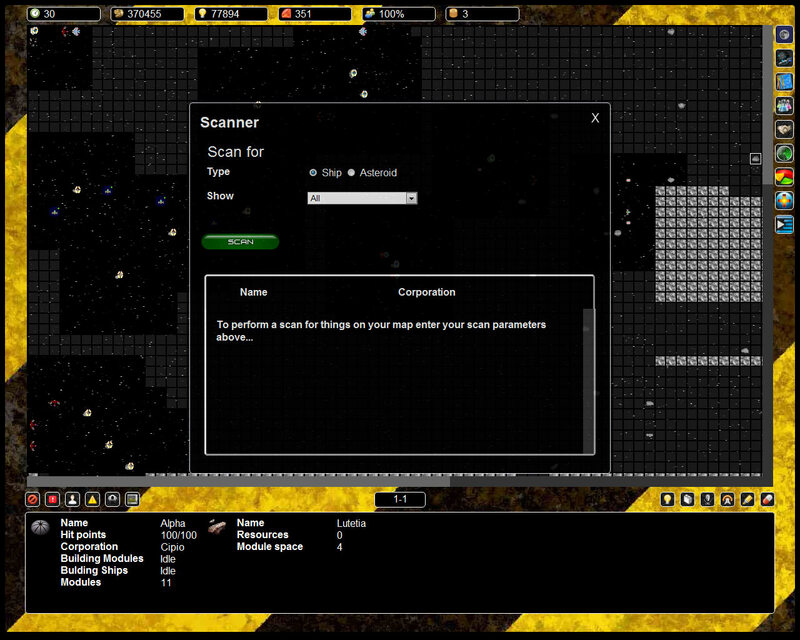 Dead Earth is free to play online, real-time turn based strategy game, set 100 years in the future, where players take control of a corporation mining the asteroid belt as one of thousands of corporations vying for total control of the asteroids to supply an ever more desperate Earth. 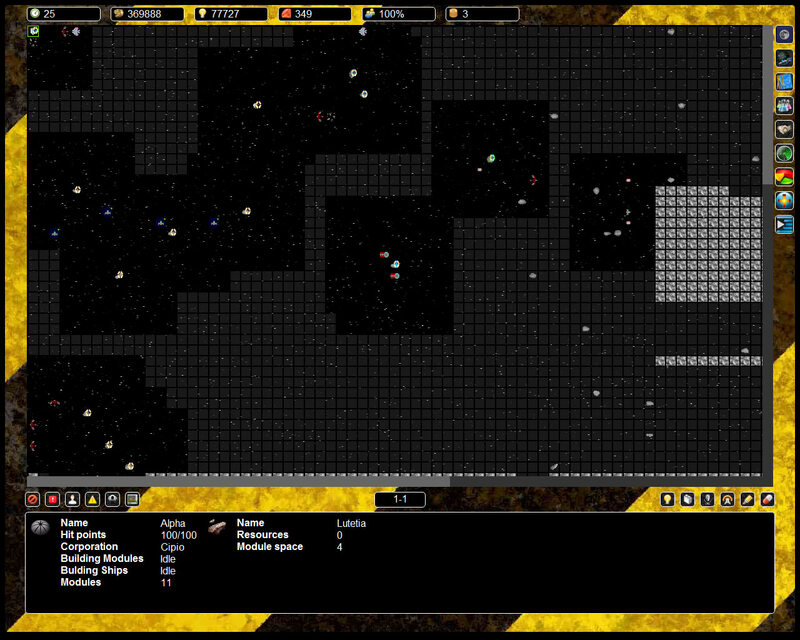 Gameplay is similar to age of empires but players play against other players and AI forces. 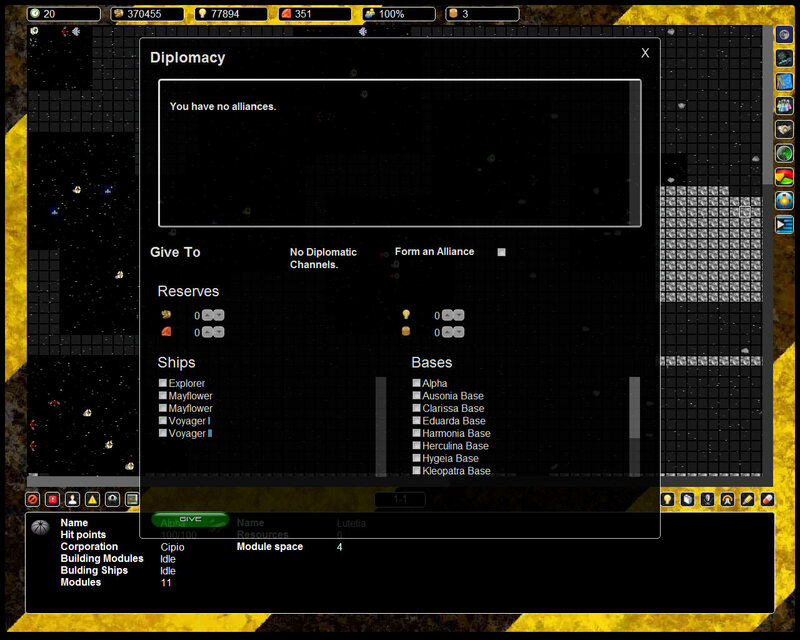 Each player must expand their corporate empire by colonizing new asteroids, building ships and fleets and using, diplomacy and alliances to win universes. 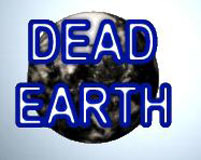 In Dead Earth, you are launched into a near future in which the Earth is becoming ever more desperate for resources. Because of this, the major corporations have taken to the stars to mine asteroids for their precious minerals. You must create your own booming corporate empire by taking these valuable asteroids as your own and dominate the solar system. 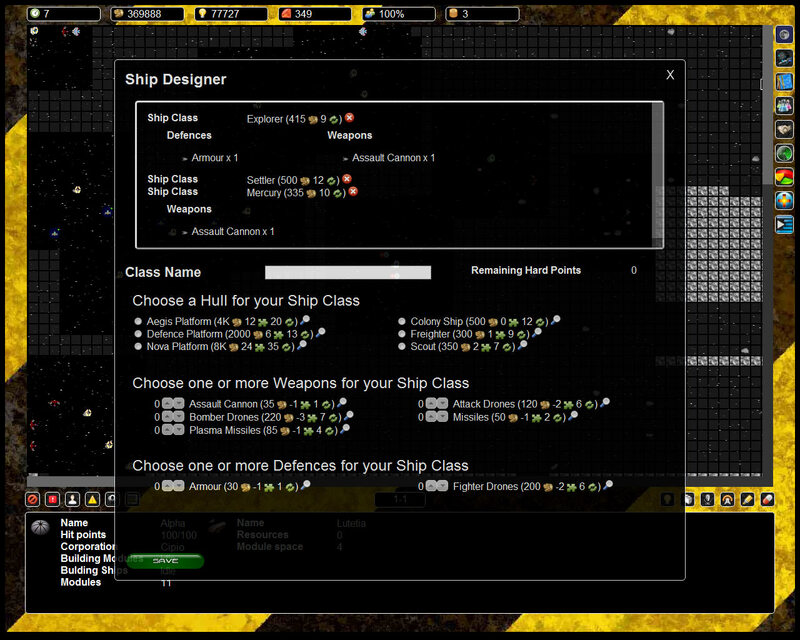 However taking over an entire solar system is not easy and you will have to use all of your skills and cunning to win. You face off against thousands of other players from around the world or AI forces who wish nothing but to destroy you and take your territory in Dead Earth. 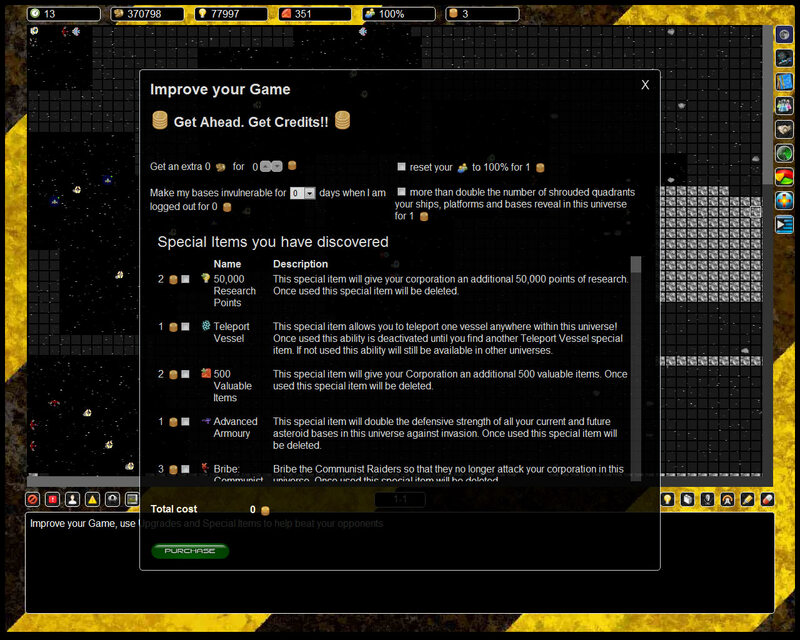 Dead Earth features an introductory video tutorial, and extensive help page and it can be played using a Facebook or Google account. 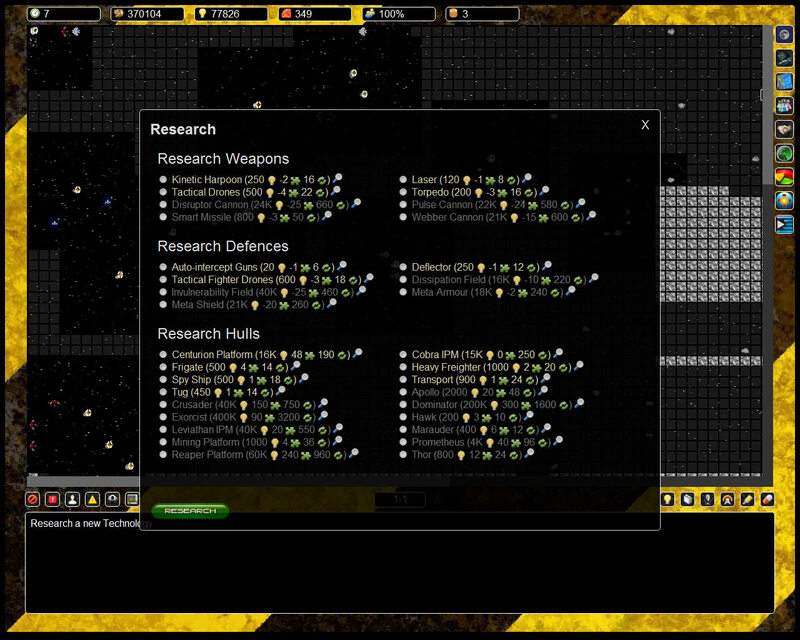 Related Tags: RTS, Sci-Fi, Space.